While developments in roofing technology have made asphalt shingles more reliable, curling is still common. 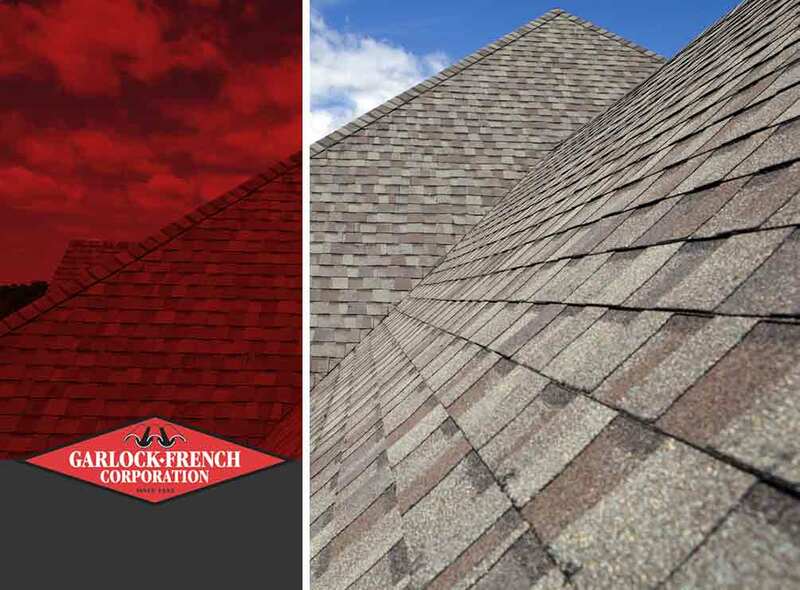 Garlock-French Corporation, a gutters and roofs installation company in the area, discusses the dangers of shingle curling. As one of the more common roofing issues, shingle curling doesn’t have just a single cause. Many factors can trigger this problem. Homeowners should, however, understand the reason why their asphalt shingle roofing system is buckling or curling. For instance, weathering is a natural cause of shingle curling. Roofing shingles get worn down by weather and other elements, which result in the buckling of the materials. They also lose their weatherproofing properties and even their stability. Apart from weathering, poor ventilation can also lead to shingle curling. When the roof is not properly ventilated, airflow is restricted, which causes moisture buildup within the roof. This will eventually accumulate on the underlayment and foundation of the shingles. Trapped heat can also bake shingles, and that can deform them. Shingle curling can affect your home’s weather protection and moisture resistance. Water can seep through the gaps, which can result in safety issues and thermal efficiency problems. The only way to address this roofing problem is through replacement. Get in touch with your trusted gutters and roofing contractors to install your new roofing system. To prevent shingle curling, the simplest trick is to properly ventilate the attic so your roof can breathe. It’s also a smart choice to install high-quality dimensional shingles since they can resist natural weathering better than traditional three-tab shingles. Turn to Garlock-French Corporation for your gutters and roof installation projects. We provide professional installation services to ensure you get the most out of your investment. Call us today at 612-722-7129. We serve residents of Minneapolis, MN.